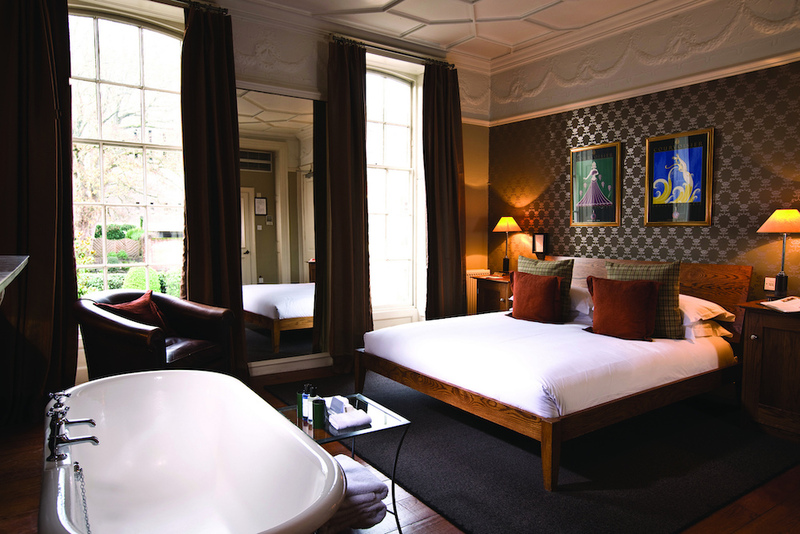 Hotel Du Vin is a name synonymous with glamour and luxury, with its range of boutique hotels across the country. 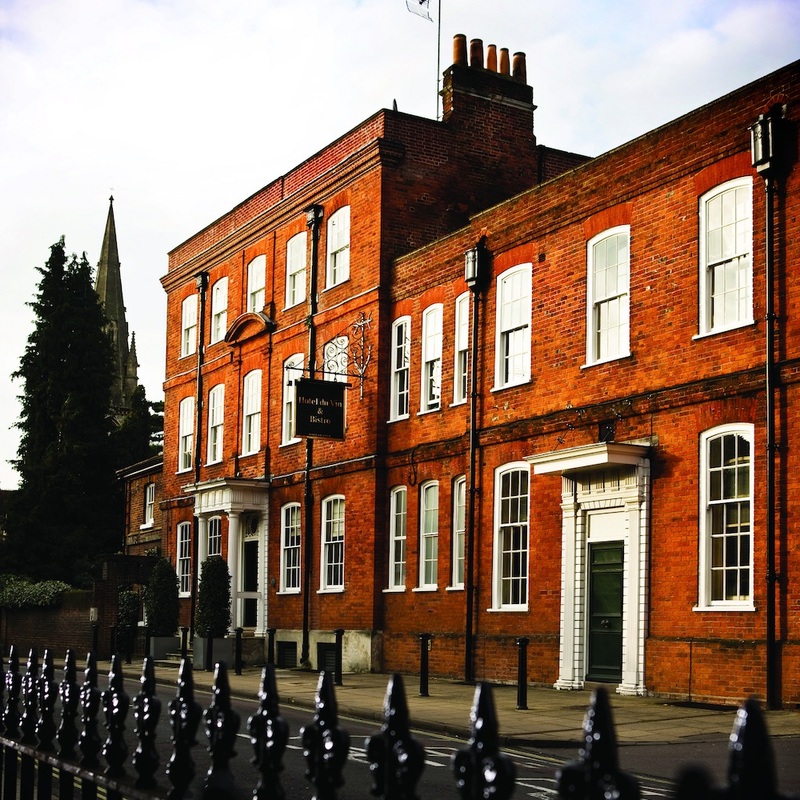 Hotel Du Vin in Winchester, where the business originally began, has both in droves. With 24 beautiful rooms and suites in its city centre location, guests are able to relax and unwind in the glorious Georgian building while also sampling the excellent food and drink on the premises. Bistro Du Vin, which is also open to non-residents, specialises in French home-cooked fare in a sophisticated, yet relaxed, setting. 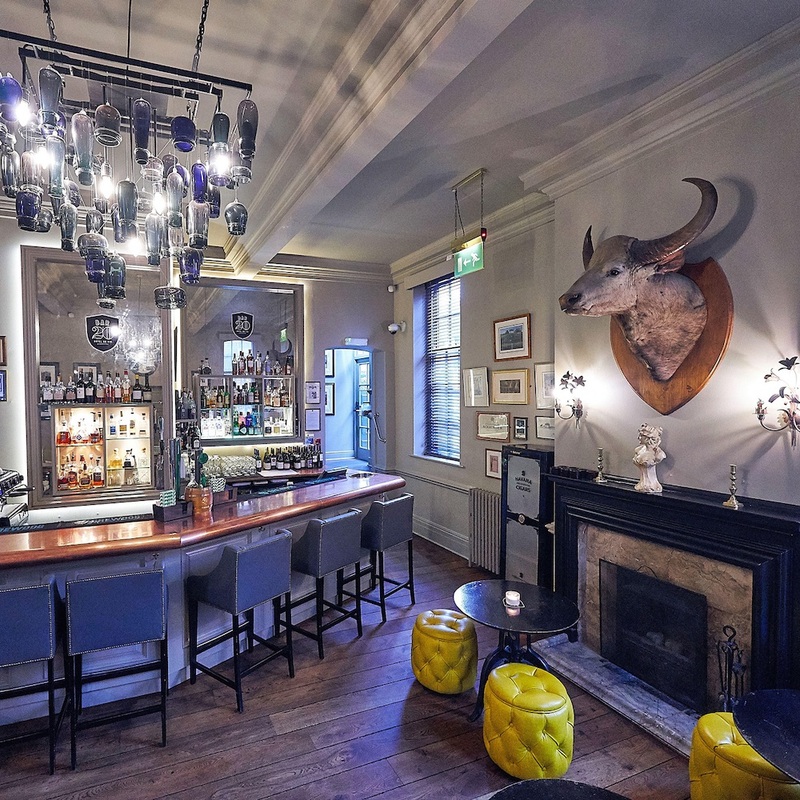 The decor is simple but chic, with a bright and airy atmosphere flanked with period features such as restored fireplaces and reclaimed floorboards. 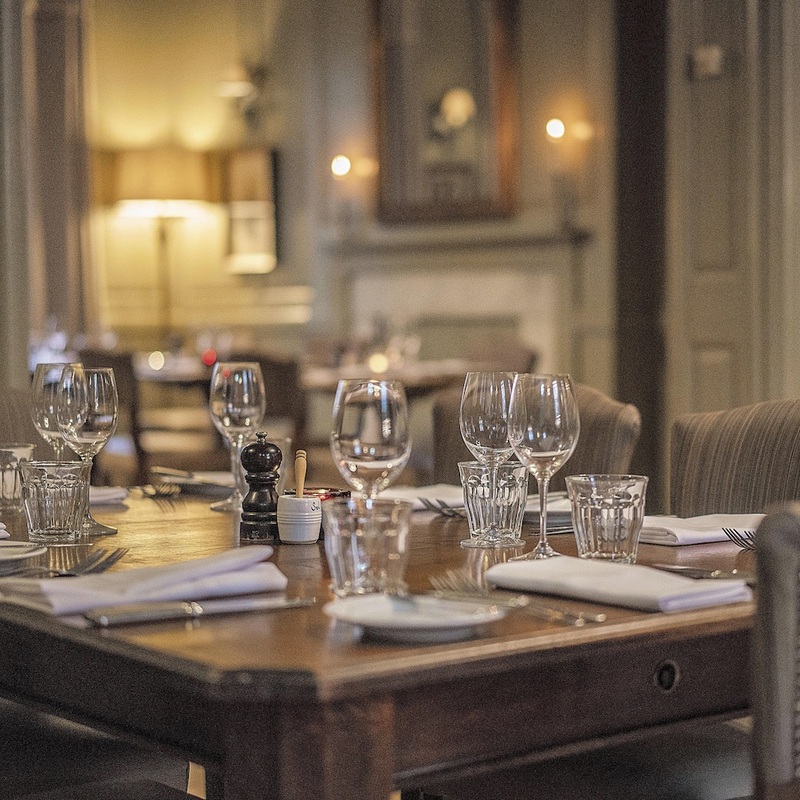 The menu is completely seasonal and changes with what is available at that time, and there is also a Prix Fixe menu which is not only excellent value, but also comprises almost entirely of local produce. 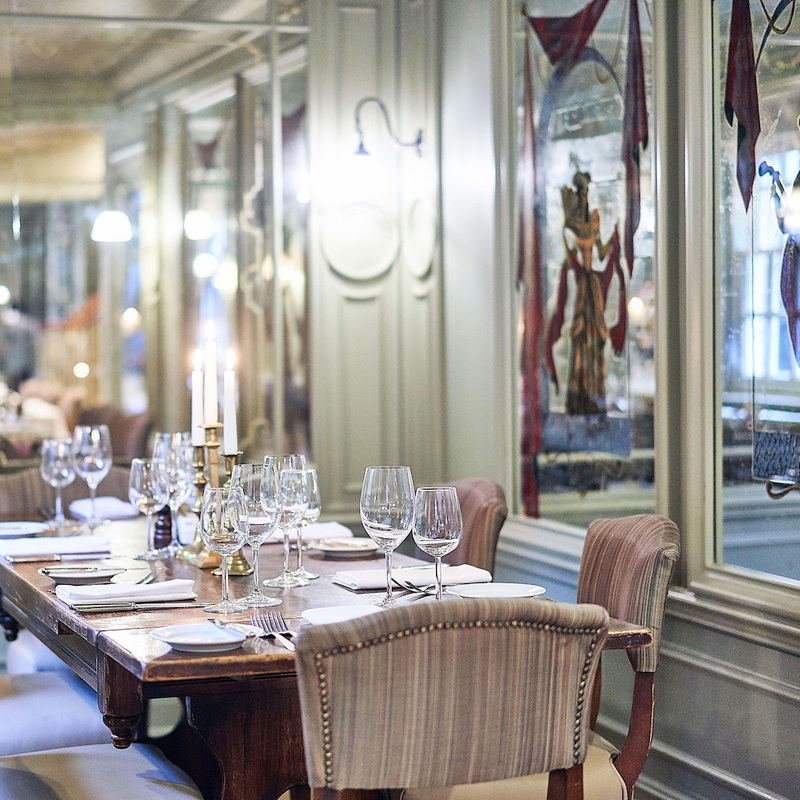 If you wanted to make your dining a little bit more intimate, then you can book its very own private dining area. With a glass of Champagne, a three-course meal plus half a bottle of wine per person from just £45, you can create the perfect atmosphere, whatever the occasion may be. It’s not just food either – the hotel also has its own bar, complete with in-house Sommelier (also available for wine advice in the Bistro), a top mixologist who creates fantastic cocktails, plus its very own humidor of cigars. If that wasn’t enough, the hotel also has its very own outside space with a Victorian walled garden. Here you can enjoy Afternoon Tea in the wonderful Winchester sunshine. 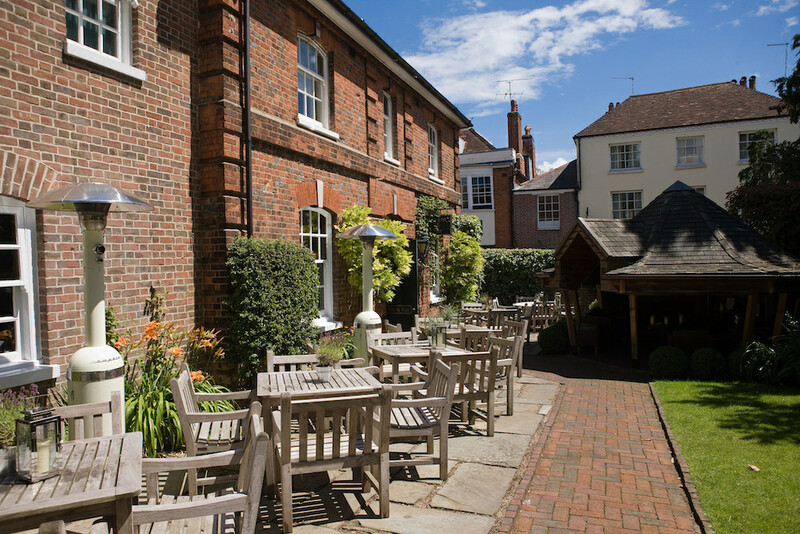 It’s worth pointing out that the hotel is just a hop and a skip away from all of Winchester’s cultural sights, including the famous Winchester Cathedral and King Alfred’s statue. There’s also plenty of lovely boutiques nearby for a shopping fix. Room prices start from £115 for a standard double, room only, up to £271 for the Principal Suite with dinner, bed and breakfast for two. There’s also a huge range of offers and special packages available, year-round.